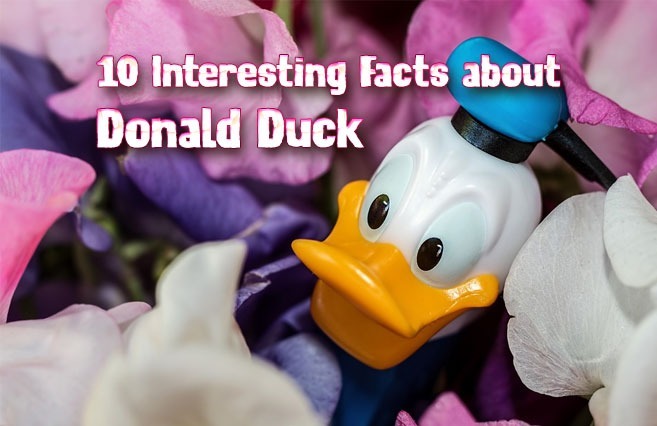 Here is a list of interesting and little known facts about some of your favorite Disney Disney channel stars. Kevin Jonas’ first name is actually Paul. After the success of High School Musical, Zac Efron turned down multiple record deals to focus on acting. Ashley Tisdale’s hair is naturally brown and curly, she started dying it to play the role of Maddie Fitzpatrick on The Suite Life of Zack and Cody. Zac Efron didn’t actually sing his character’s songs in the first High School Musical film; he lip-synced to tracks sung by Drew Seeley. Brenda Song was briefly engaged to Miley Cyrus’ older brother Trace. Spanish was Bella Thorne’s first language. Corbin Bleu was one of the first students accepted into the prestigious Debbie Allen Dance Academy. Alyson Stoner is the youngest person to teach a master class at the Millennium Dance Complex. During the first High School Musical movie Ashley Tisdale and Lucas Grabeel didn’t get along because Ashley was so convincing as the stuck-up Sharpay that he thought she must be like that in real life.